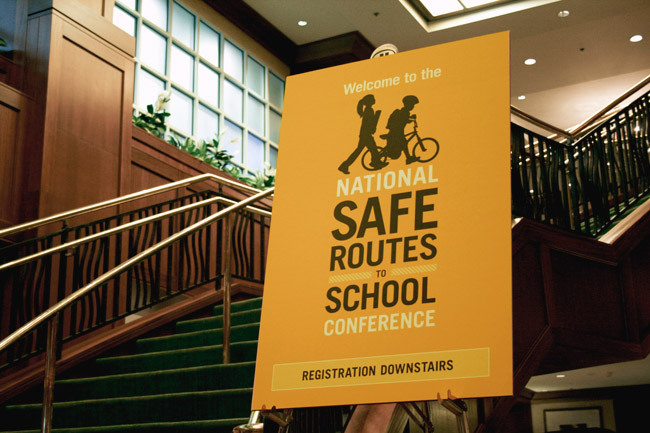 Logo design and supplemental materials for the 2009 National Safe Routes to School Conference held in Portland, OR. 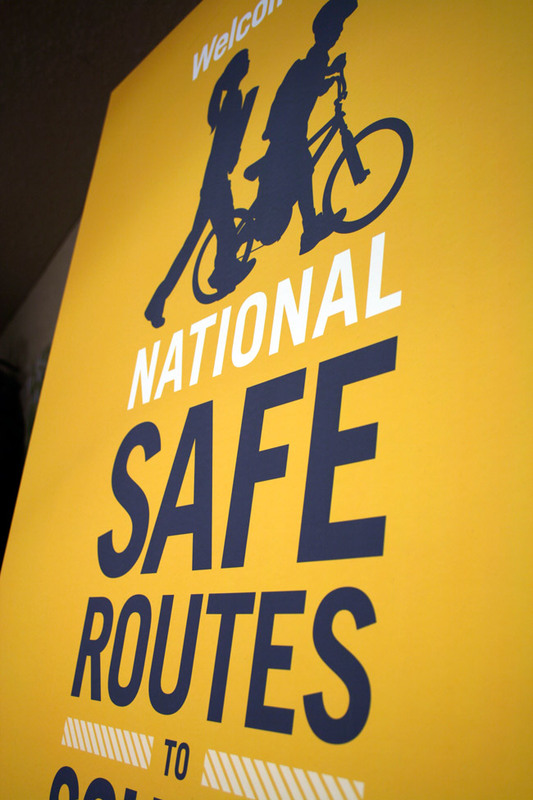 Safe Routes to School is an international movement to increase walking and bicycling to school. Work completed while at Grapheon Design. 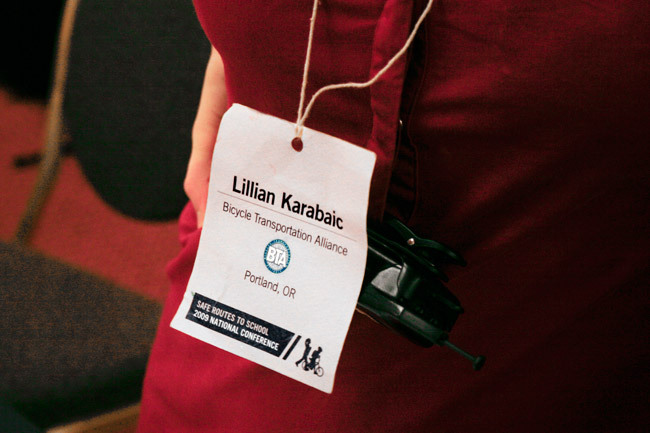 Photos by Matt Giraud.